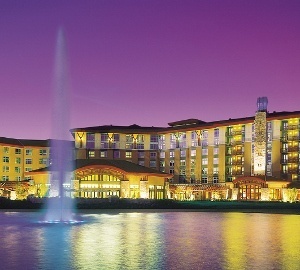 Fond-du-Luth Casino in Duluth, Minnesota, along with the Black Bear Casino located in nearby Carlton, Minnesota, is owned and operated by the Fond du Lac Indian Band of Lake Superior Chippewa. Opened in 1986 in the former Sears and Roebuck building in downtown Duluth, Fond-du-Luth Casino currently includes two gaming floors, 700 slot machines, four blackjack tables and two bar lounges. Its total gaming space is 20,000 square feet and it is one of 18 casinos in the state, which together welcome 24.5 billion visitors each year. The Fond-du-Luth Casino has undergone a number of changes over the years, both in operations and in management. From its original inception as a high stakes bingo hall to today’s full array of gaming entertainment choices, the most recent change involved a complete renovation of the casino’s first and second floors as well as an upgrade to the casino’s video surveillance and access control systems. The challenges in modernizing the 30-year-old Fond-du-Luth Casino were many, including a very aggressive time frame of just three months. Construction and system upgrades had to be completed one floor at a time so the casino could continue operations while the renovations were taking place. The new video surveillance and security system also had to be designed for integration with single platform control, scalability, high quality imaging, bandwidth control and overall ease of use by operators from a new control room. 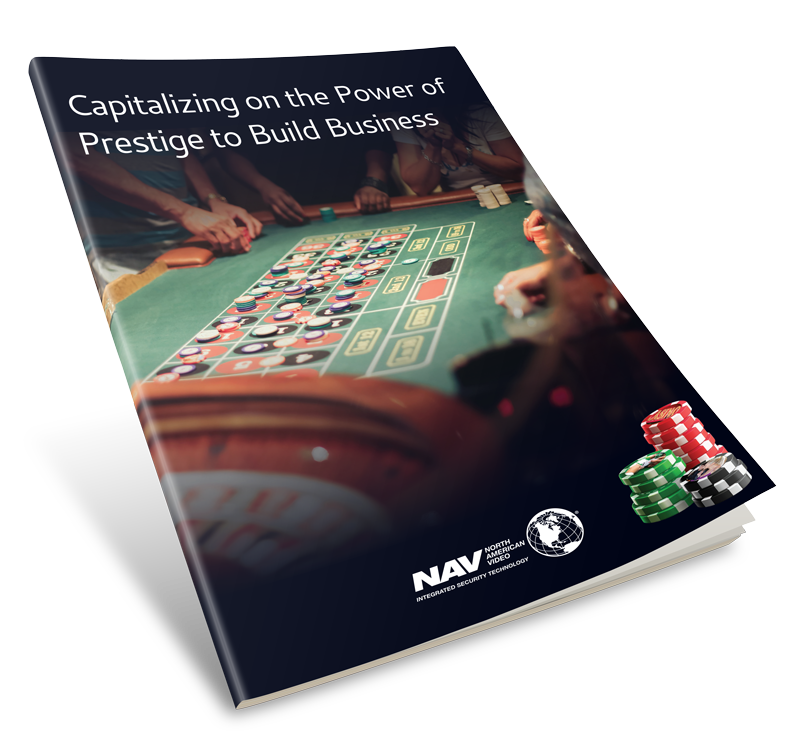 To help ensure success in implementing these requirements, Fond-du-Luth Casino turned to their long time technology partner, North American Video (NAV). Working together, they put a plan in place to implement a new fully integrated IP surveillance and security solution that would replace the facility’s legacy analog video system and 30-year-old access control system. 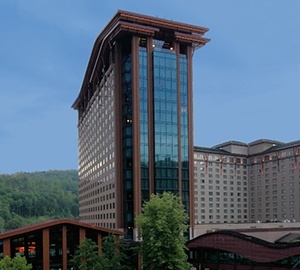 The new video surveillance system selected for the Fond-du-Luth Casino comprises American Dynamics’ victor Video Management System (VMS) along with 400 new illustra Pro IP PTZ and 5 megapixel minidome cameras, and 25 VideoEdge network video recorders (NVRs). In the new control room, operators manage all system activities using the matrix system’s keyboard, and can monitor multiple cameras and views on a video wall composed of eight 55-inch monitors in a four by two configuration. 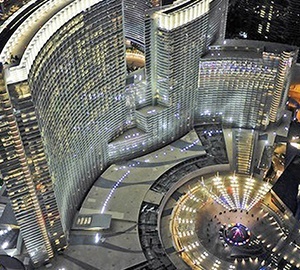 The high resolution cameras provide the detail and clarity needed in a casino environment while the integration of cameras with the new access control system provides the ability to push live video to the screen in alarm situations for increased situational awareness. Bandwidth usage is controlled thanks to the NVR’s built-in intelligence, CPU resources and memory usage. Illustra IP cameras also provide H.264 compression to reduce bandwidth consumption, and lower network traffic and storage costs. Multicast video streams further reduce the bandwidth required for streaming high quality video.